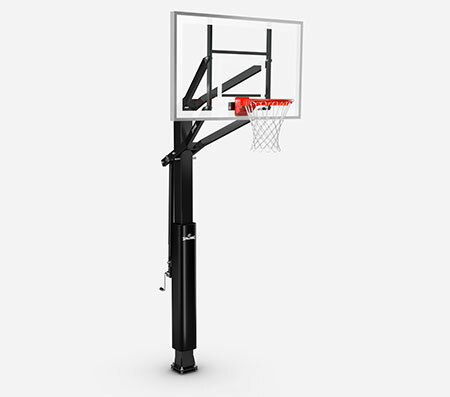 Finish with finesse at the Spalding Orange Pro Image Basketball Rim. 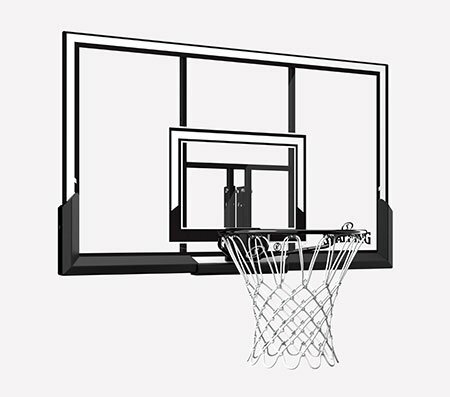 Compatible with most Spalding and Huffy Sports backboards, this steel rim is designed for a smooth breakaway. 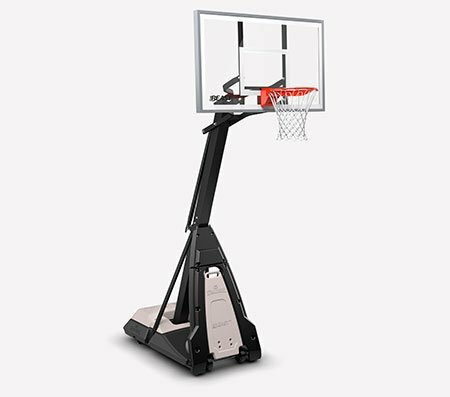 It has a powder-coated finish and enclosed springs for extra defense against the elements.